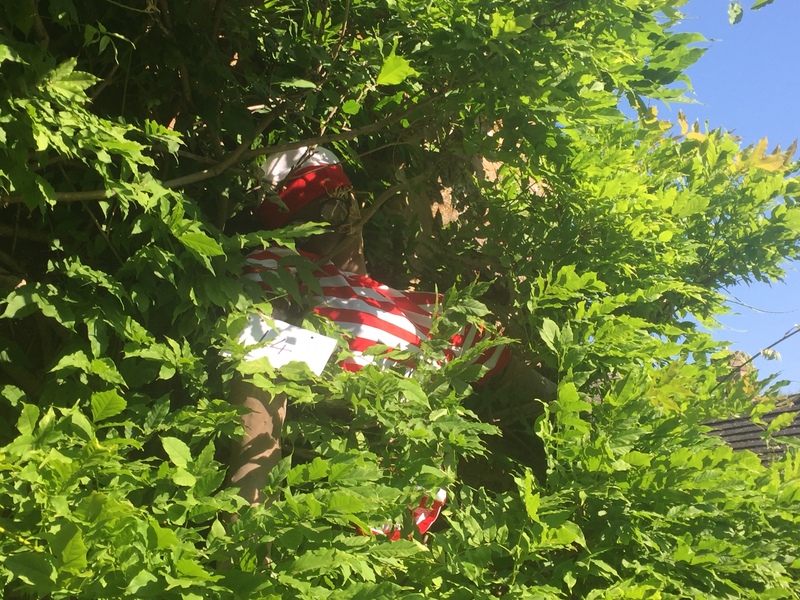 Thanks again to everyone that joined in with this event in any way! 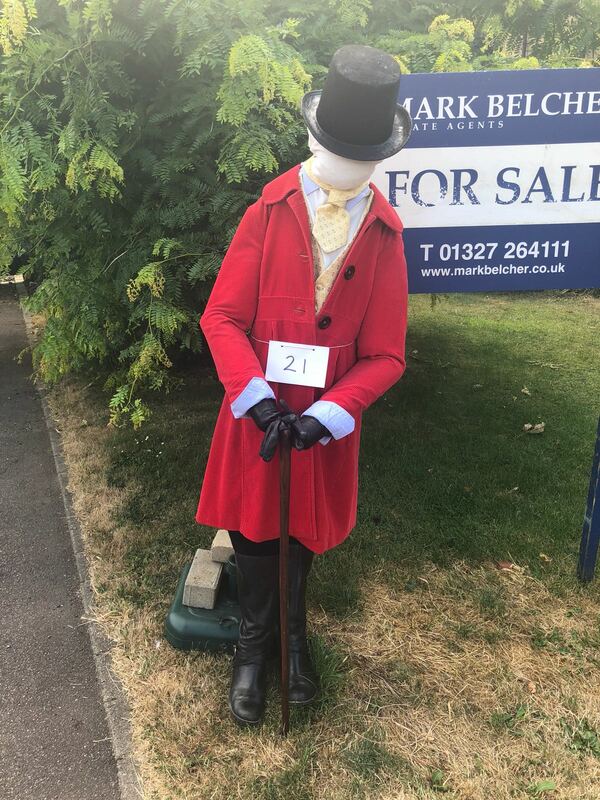 A list of winners is on the Village noticeboard, with the answers. 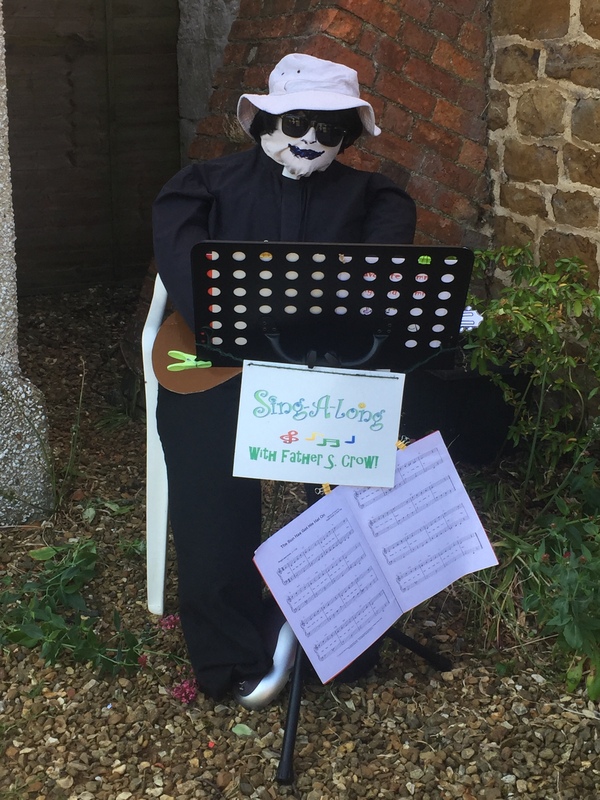 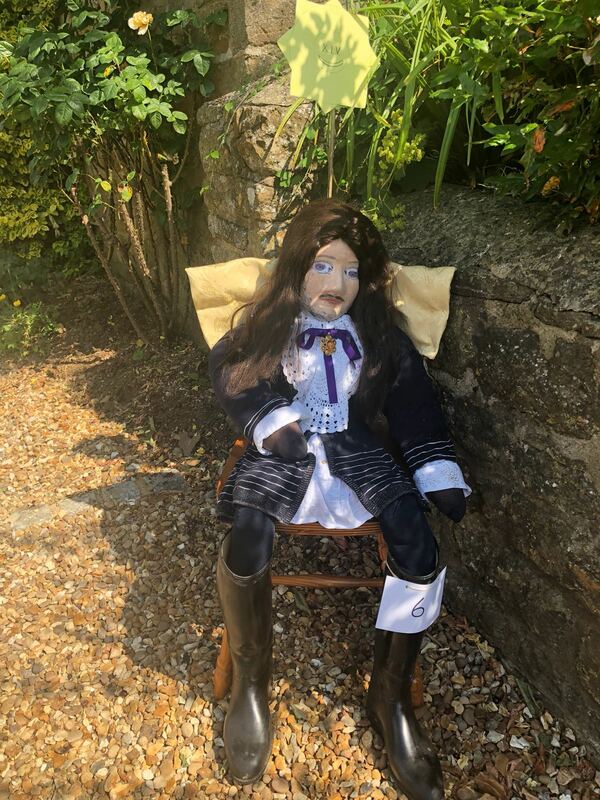 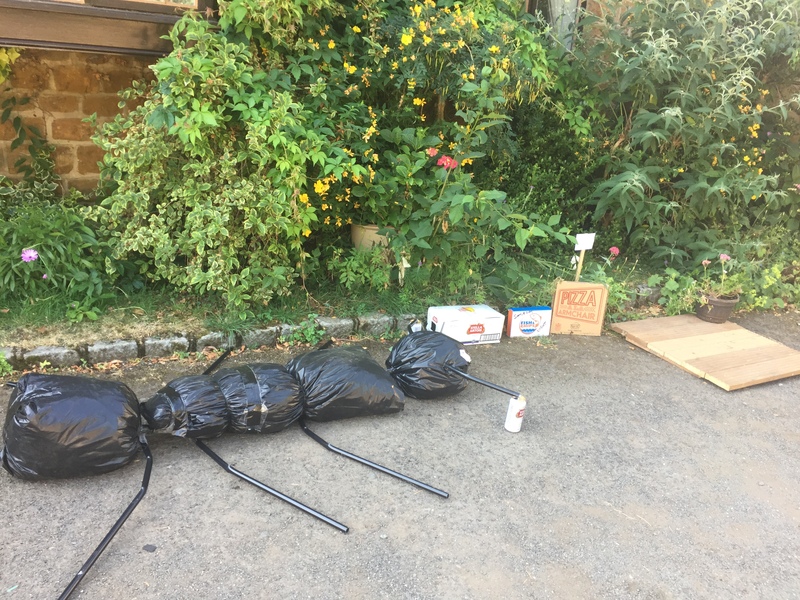 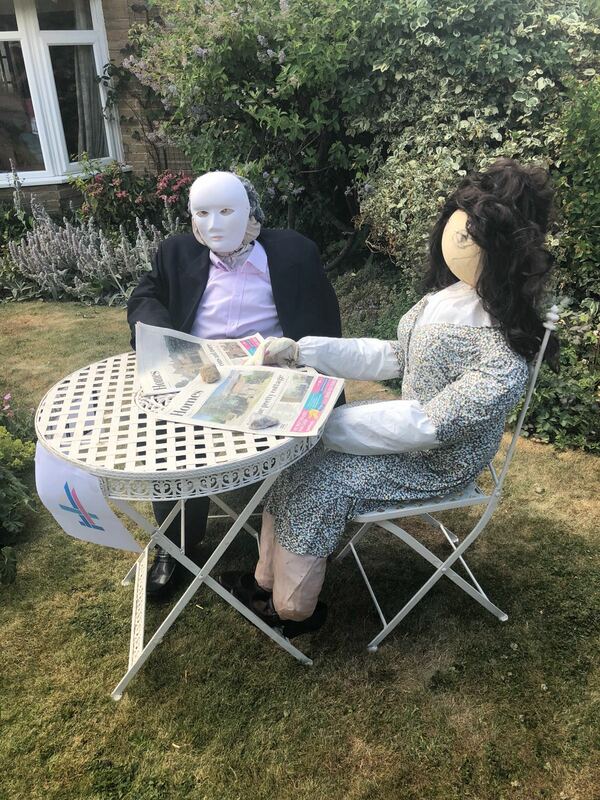 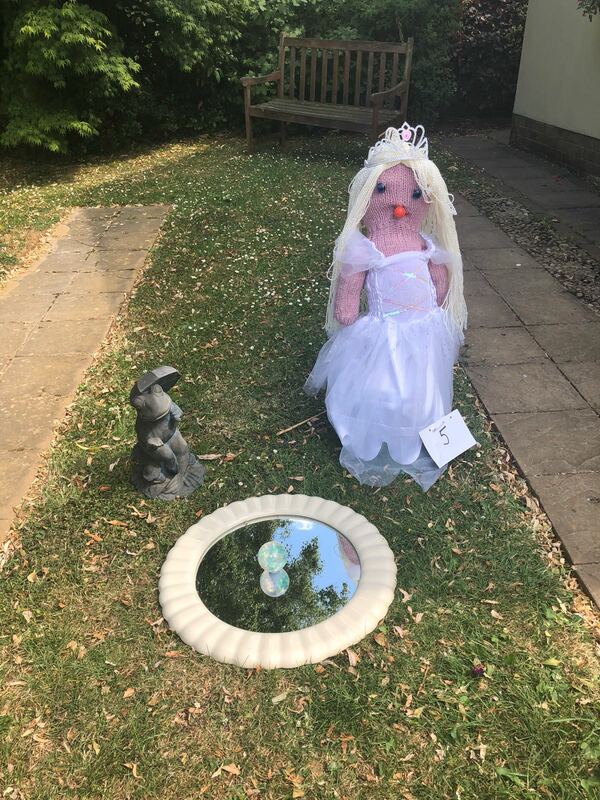 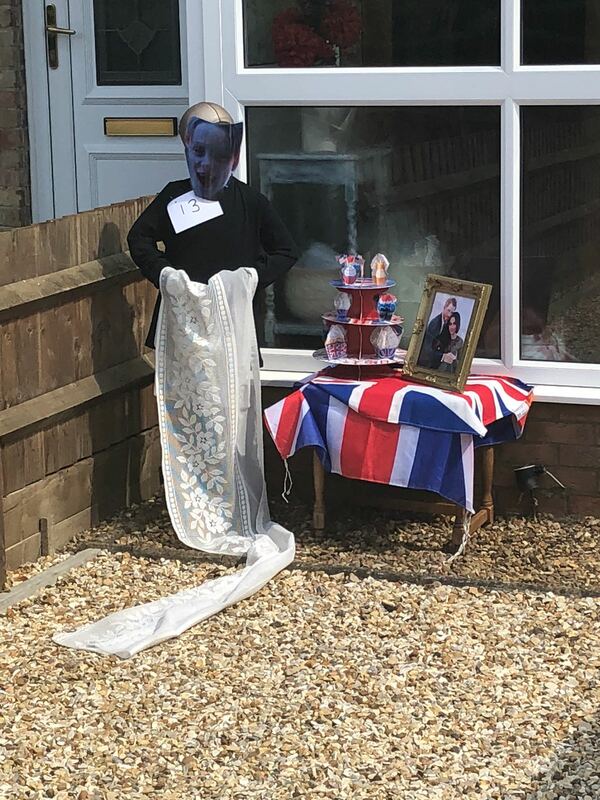 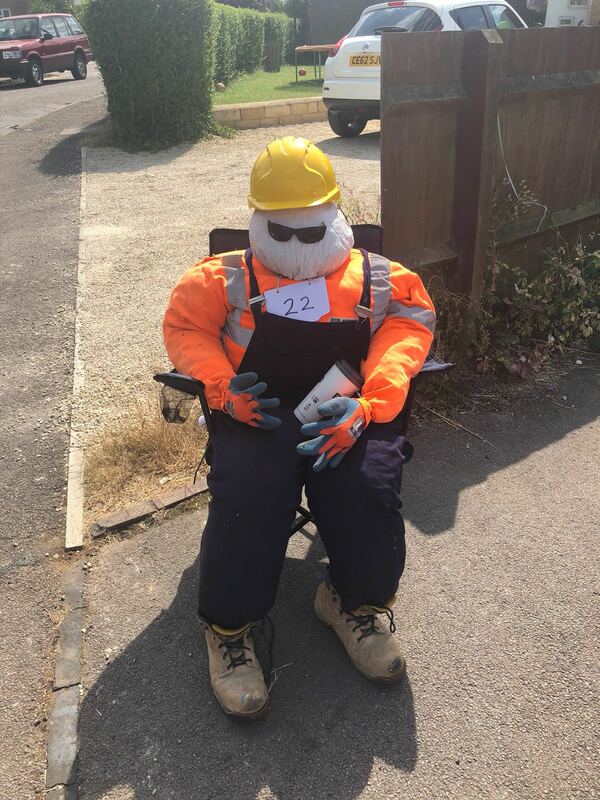 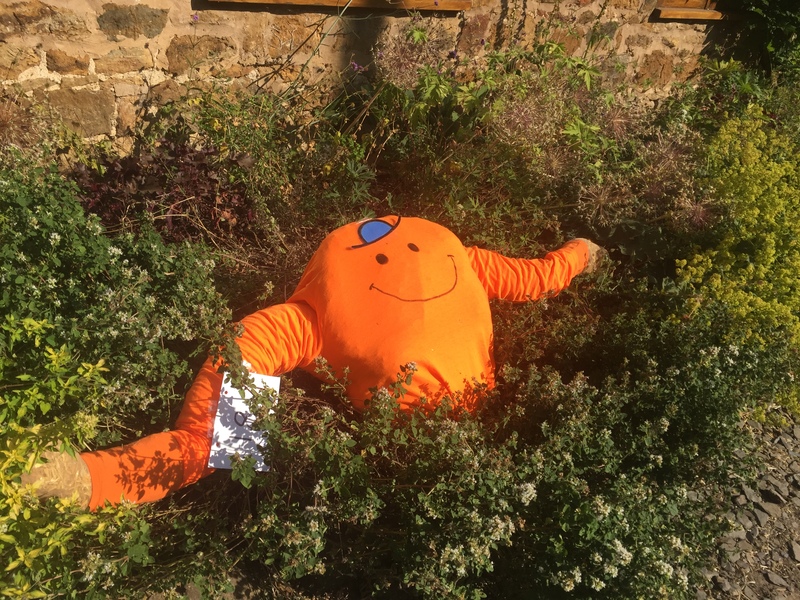 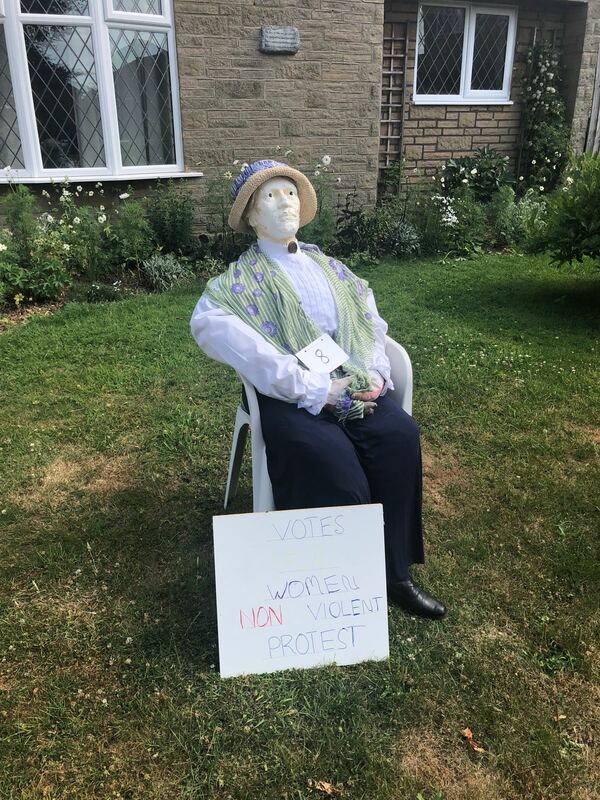 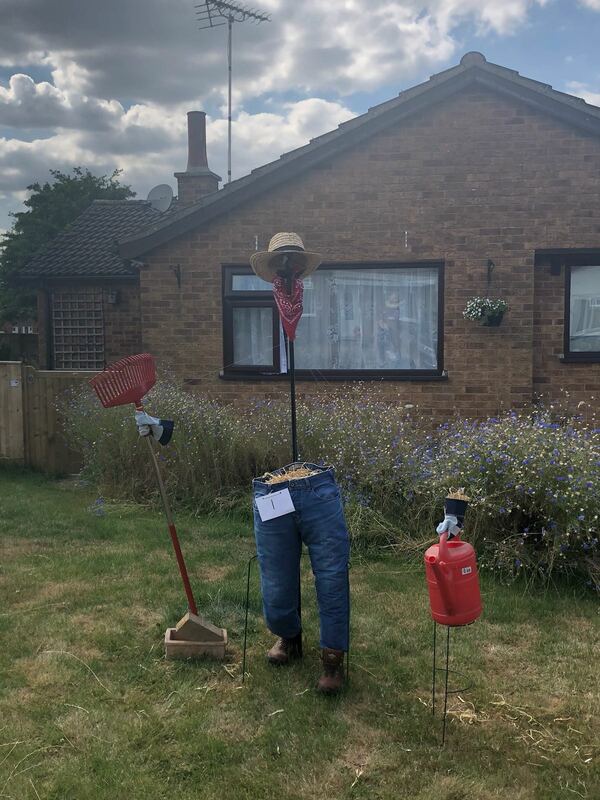 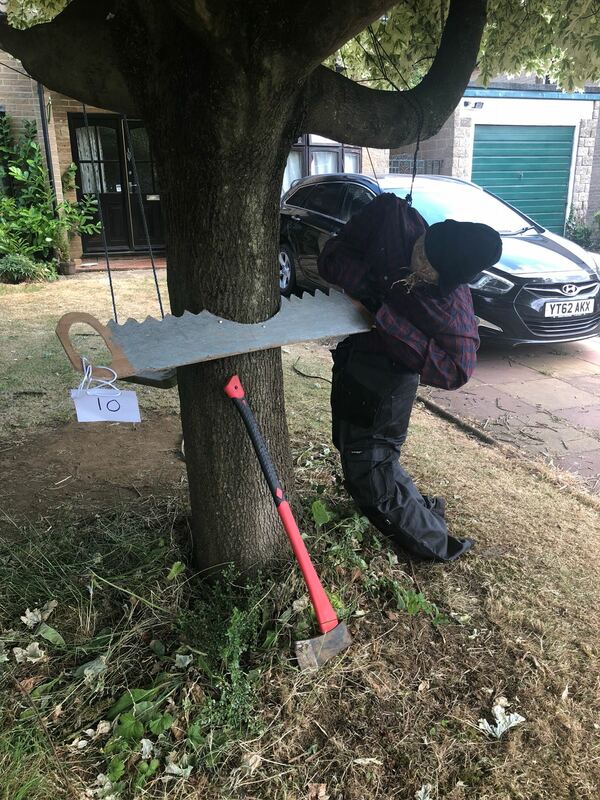 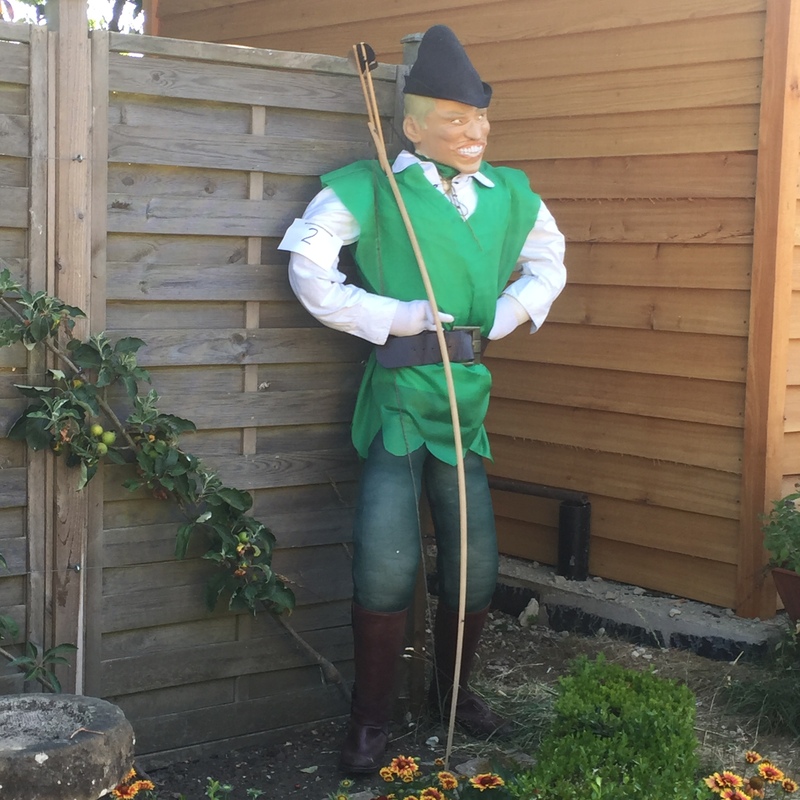 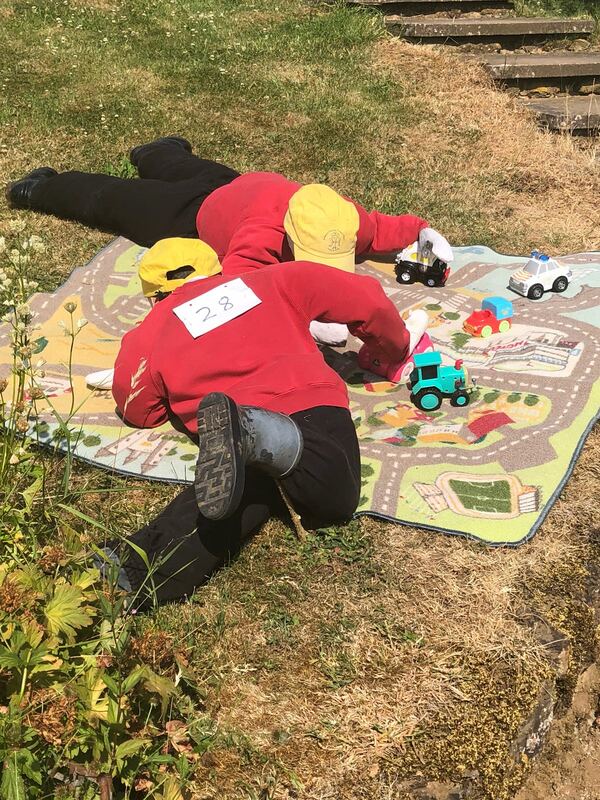 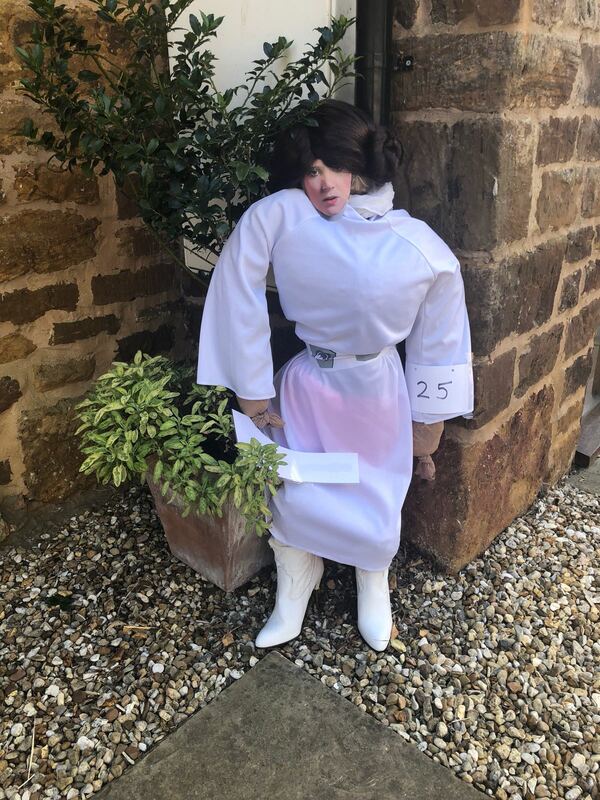 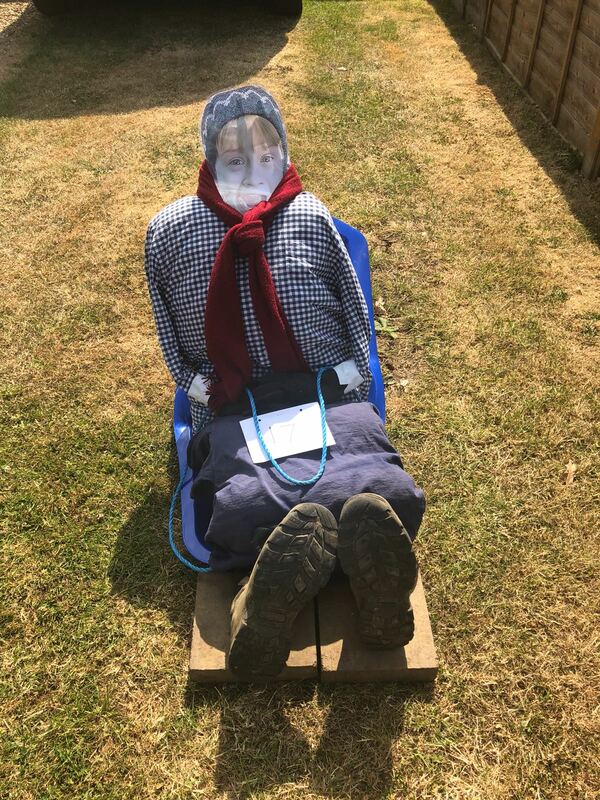 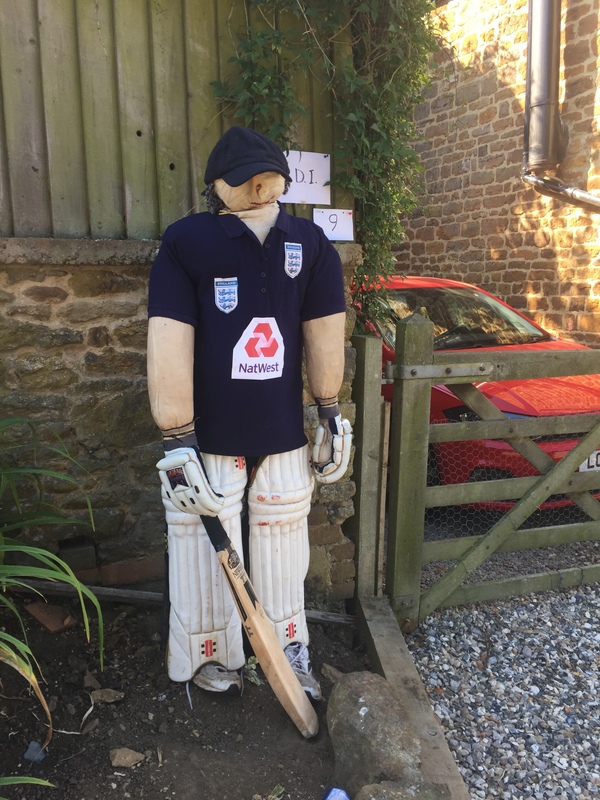 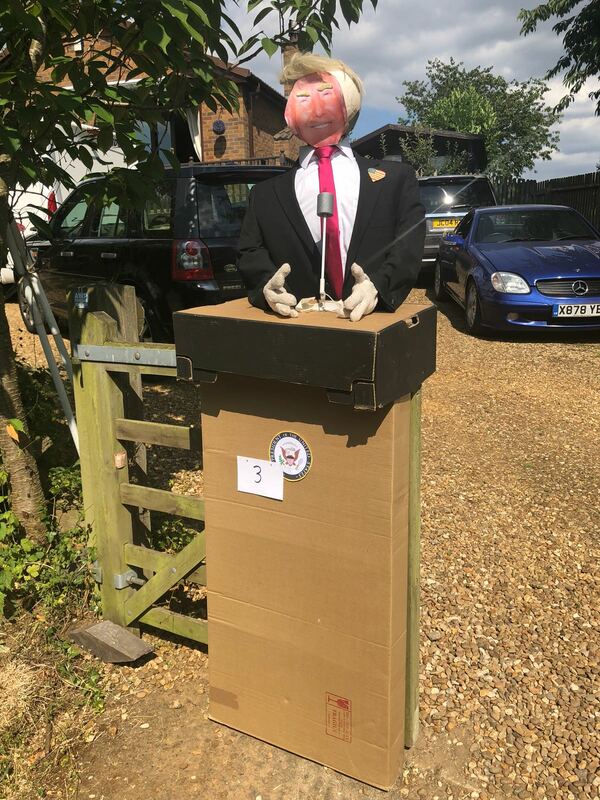 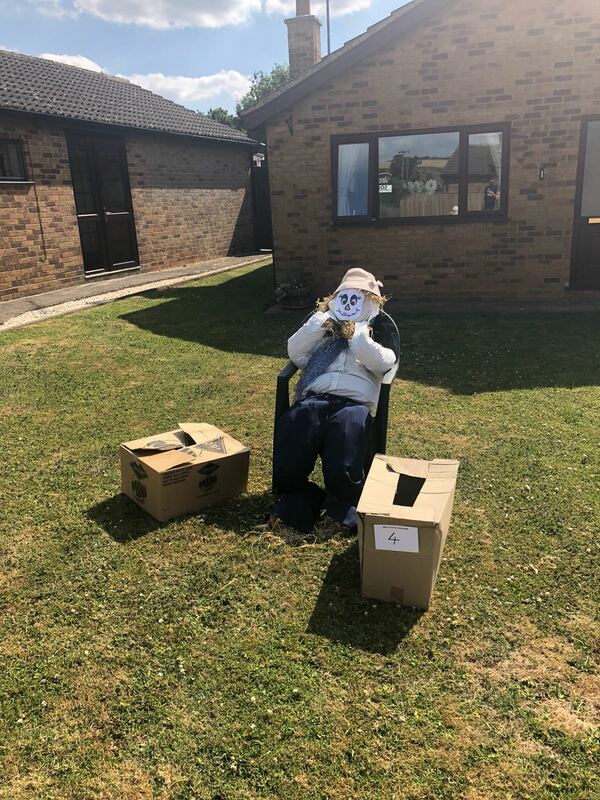 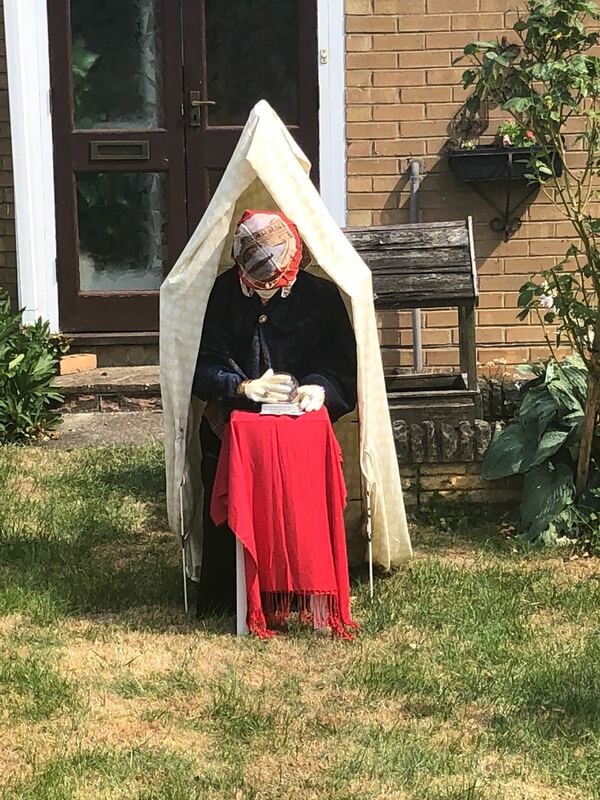 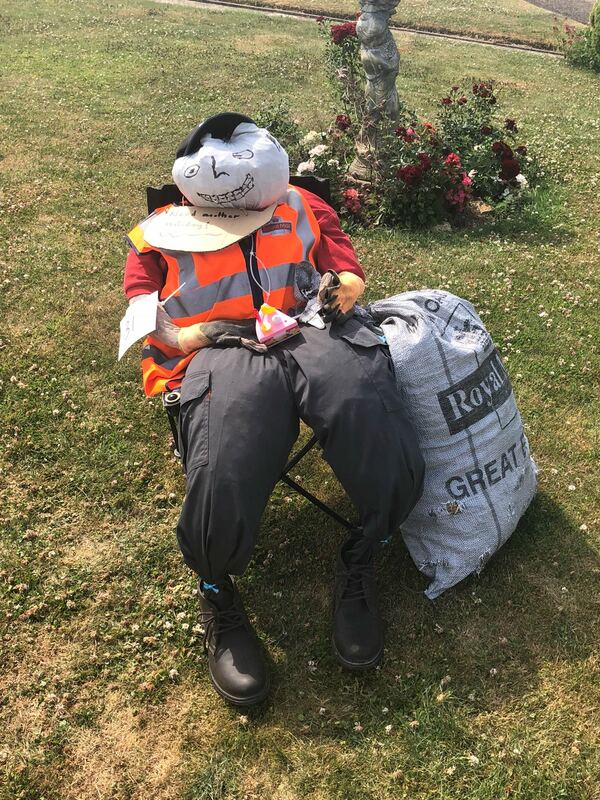 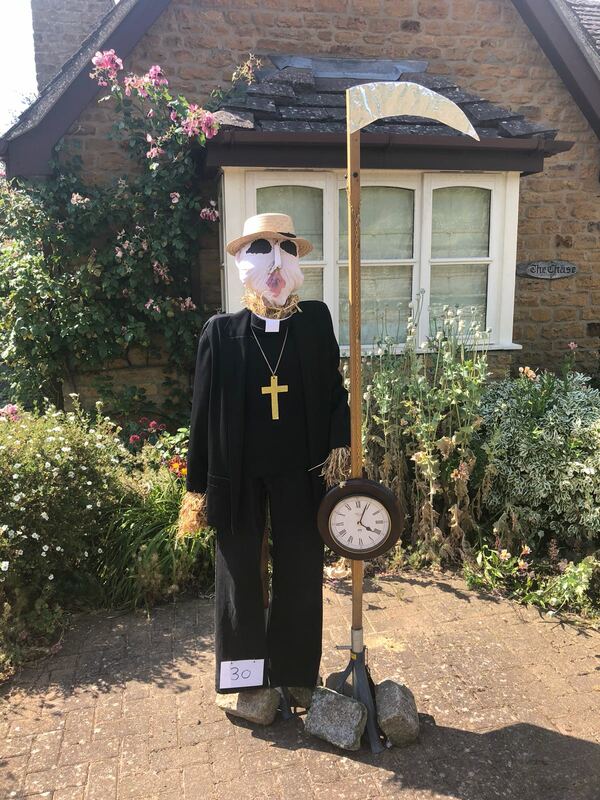 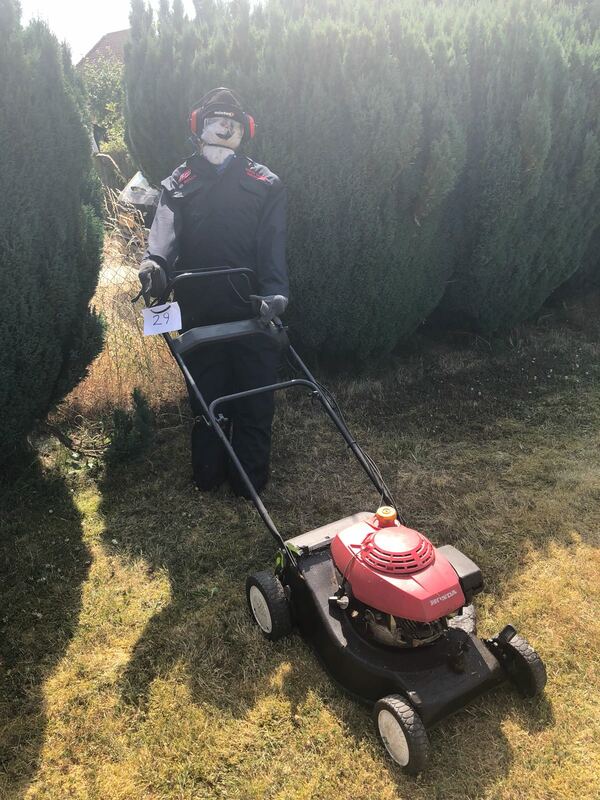 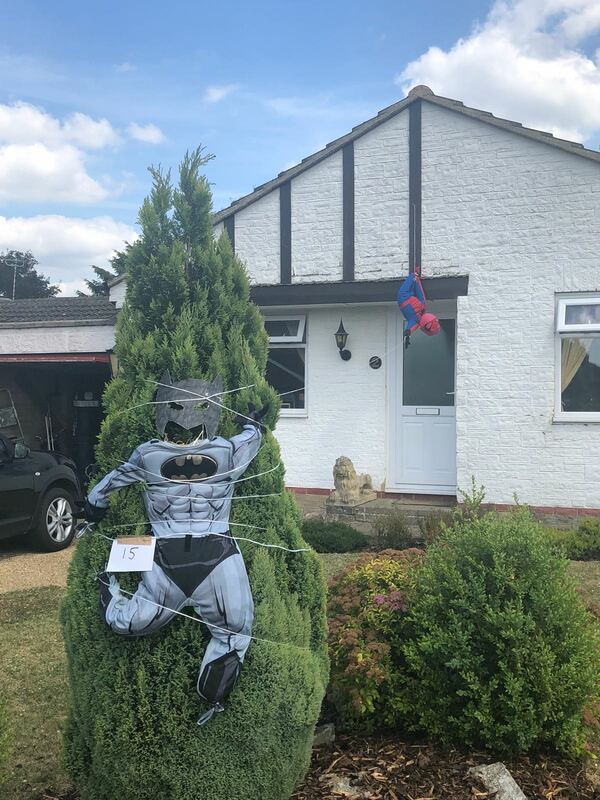 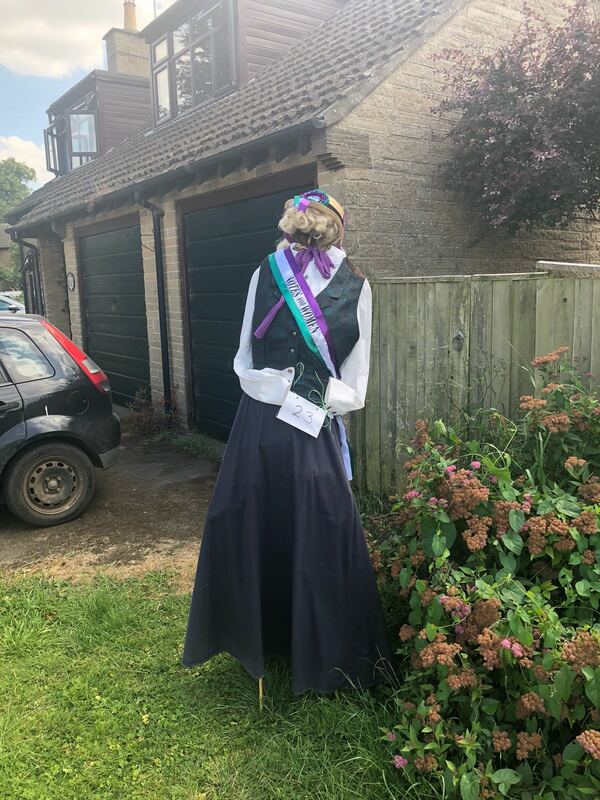 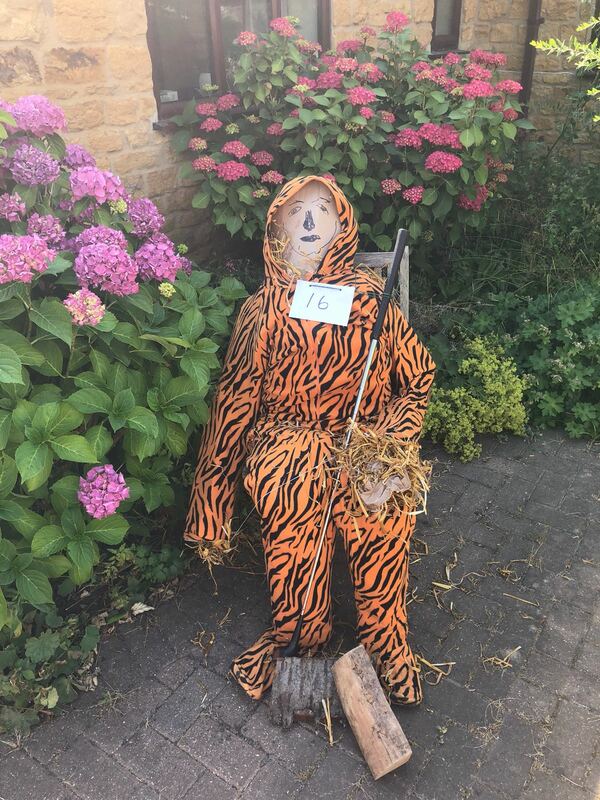 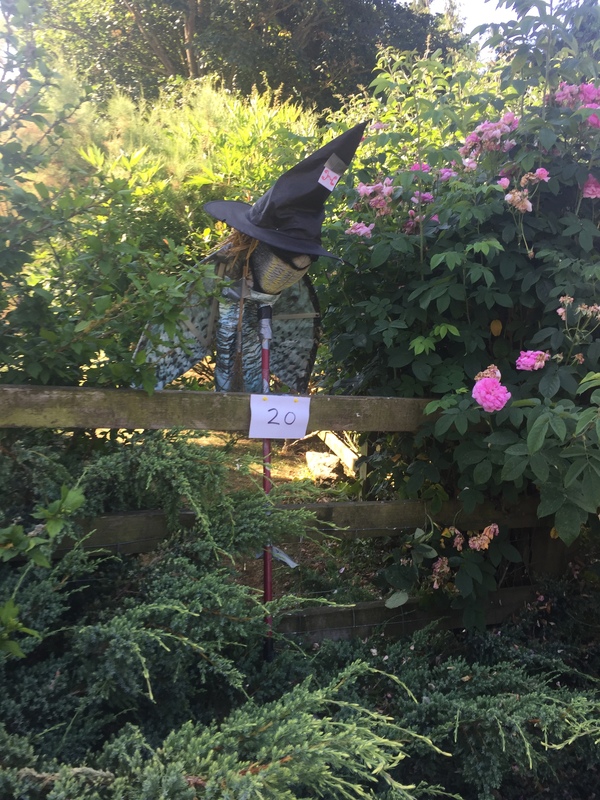 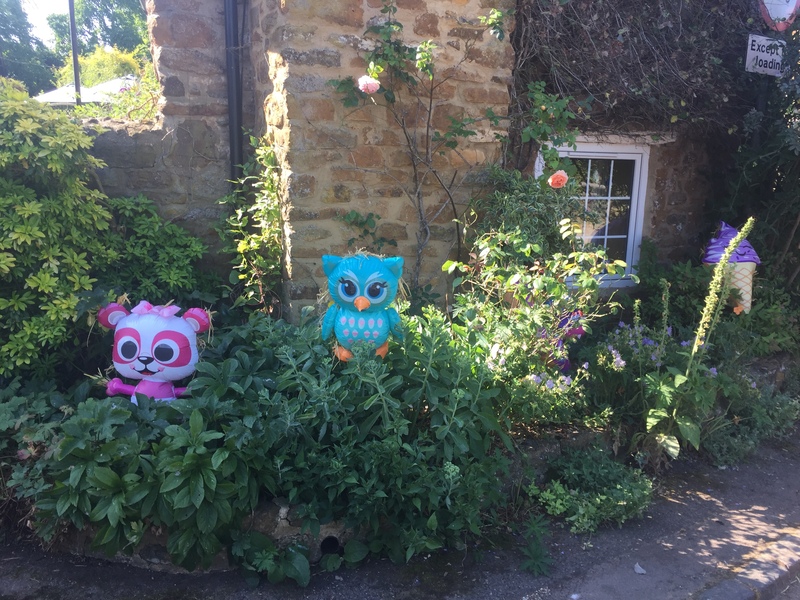 Here are pictures of the scarecrows and their themes, and a list of winners below. 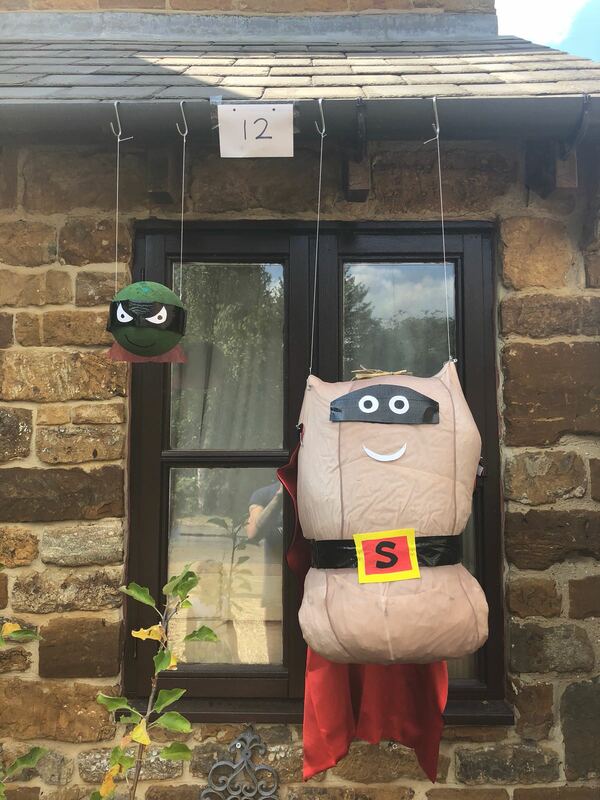 The adult winner of the competition was Mr & Mrs Drew with 27 and a half points out of 31, and the child’s prize by Master Newman with 29 and a half points. 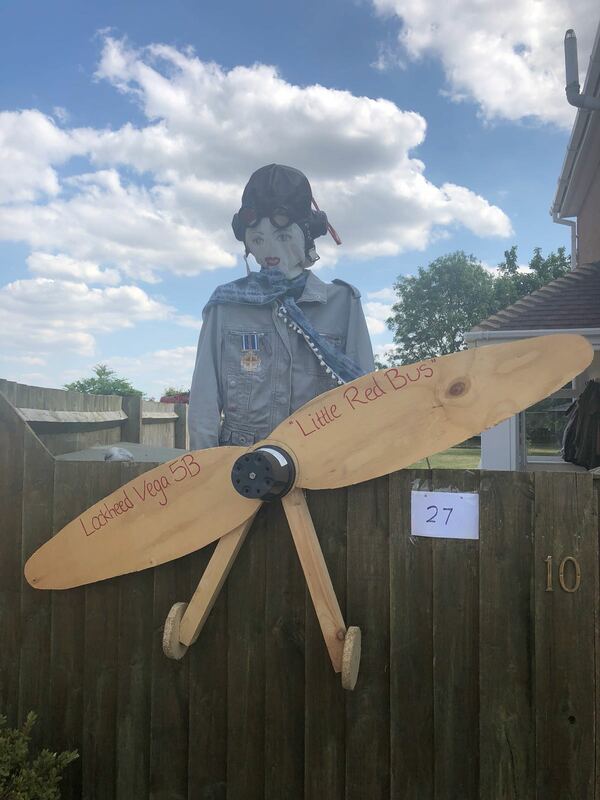 The raffle prizes have all been given out, click here for a list of prize winners.